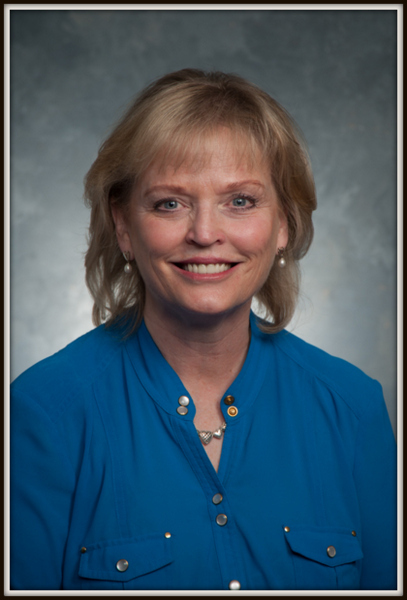 Emmy Baker, ARNP received her MSN degree from Oregon Health Sciences University in 1976. She worked at Doernbecher Children’s Hospital in Portland, Oregon in pediatric oncology and in the pediatric intensive care unit until attending graduate school at the University of Washington in 1980. She received a Master’s degree in Pediatric Nursing in 1981 and a Post Masters degree as a Pediatric Nurse Practitioner in 1983. She has worked in the Emergency Department at Children’s Hospital and Medical Center in Seattle from 1980 until 1997. She began working with Woodinville Pediatrics in 1994. She is board certified by the Washington State Nurses Association and the National Association of Nurse Practitioners. Emmy is married, has 2 children and many pets.